It’s a sorry state of affairs that a large number of Muslims (both in the west and east) have become so consumed with extremist propaganda that they choose to blindly follow the craziest interpretations of religion. Women and children, however, become the greatest victim of this kind of extremism as they are required to obey the toughest conditions, even if that means physical or psychological harm to them. Inhumane activities such as the oppression of women, forced conformity with the fanatic rituals by adults and children, rigorous compulsion in religious discourse and a lack of reverence for universal human rights are the key components of such extremist groups among Muslim societies that work in a cultist manner. Making school children fast for a span of more than 12 hours a day for a month is one example of this, despite the fact that Islam clearly states that fasting during Ramadan is only mandatory for healthy adults. The religion even allows unwell individuals and travellers to abandon the practice and even shorten their prayers if necessary. However, this idea of endorsing tougher conditions on young children not only hurts them but also depicts a negative image of Muslims to non Muslims. 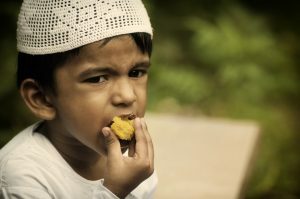 The phenomenon is not uncommon in the west, despite warnings from schools and experts that such extreme fasting was not meant for children and can result in their mental and physical harm. The hardliner Muslim groups and their followers still make countless Muslim pupils fast, while knowing it can cause children to become unfocused, sick and dehydrated during the long summer day. The Professional Association of Paediatricians in Germany encouraged parents to convince their children that “fasting is unhealthy for them”. German broadcaster Deutsche Welle quoted a statement by the association stating, “make sure your children and adolescents drink enough. Also during the day”. German teachers have many times informed that the feeling of tiredness and not being able to focus was harmful to fasting children, but nobody has paid heed so far. Similar concerns were shown by a primary school in Melilla, Spain, in 2016 during Ramadan when the headmaster wrote letters to the parents asking them not to make their children fast. He wrote the letter after consulting the school’s Islamic Studies teacher who further explained that “students who have not reached puberty — and all who study here are under 12 — are exempt from fasting under Islamic teaching”. Yet he was shunned by the parents and local Islamists, who said that it was none of Zafra’s business to urge parents to stop their kids from fasting. Sadly these intolerant practices are now making space in Muslim societies and might engulf the whole Muslim world if not questioned by the silent majority of progressive Muslims. It is often said that progressive Muslims who dare challenge religious orthodoxy are labelled as Islamophobic but leaving these issues unaddressed could lead to even more problems. The heated debate around Islamic extremism with its followers carrying out violent acts has never come to a substantial conclusion due to the same stubbornness, as hardliners label any such debate as an infringement on their religion. Putting hijabs on the heads of kindergarten-going girls is another such practice, which is an offshoot of extremist culture and has no place in Islamic tradition or jurisprudence. 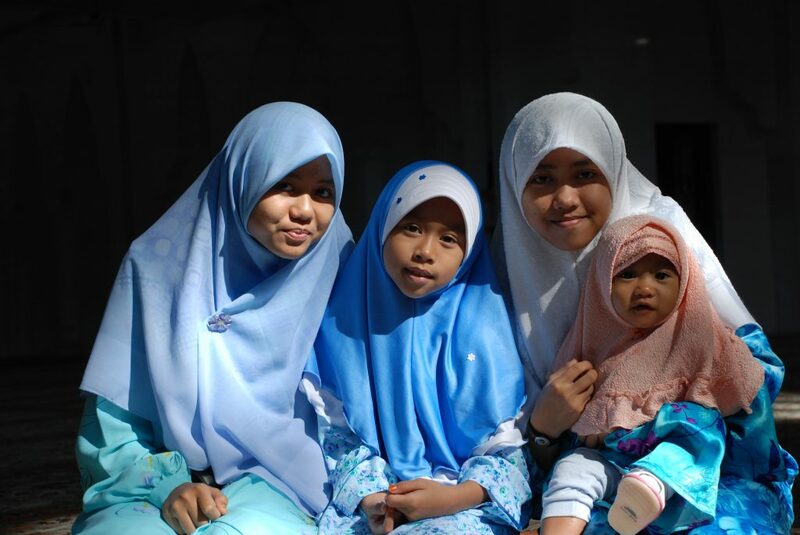 Sadly, hijab and fasting are presented as a religious obligation for little children. Therefore, it didn’t come as a surprise how hardliner parents took issue with St Stephen’s primary school in Newham, east London, banning young pupils from donning hijab and fasting during school hours, labelling this move as “Islamophobic”, even though the school’s intention was to protect children from harm. The incident set a bizarre precedent in the UK when the school was threatened to retract this policy, amid the British authorities’ indifference. Controversial organisations such as MEND and their followers propagated themselves as victors after this fiasco. Chief inspector Amanda Spielman, of the schools regular Ofsted, announced her support for the school on the issue, but that was all in vain as the school was made to reverse its ban on fasting and hijabs for young children. Ms Spielman only learnt what society had turned into after receiving a tirade of threats and criticism from hardliners and their sympathisers. The school principal Neena Lall was made to issue a public apology in which children were not even the party of concern. That is the level of abuse against those who dare to protest unjust practices against children. Meanwhile society allows all this at the expense of the childhood which is taken from the young. The extremist leaders want to isolate their followers from the rest of society by giving them a false sense of pride in performing rituals and beliefs that children are not obliged to follow. However, it is an equal responsibility of any society and the law to keep a check on such groups in order to ensure they don’t breach any laws and hurt their followers. There are already laws to punish parents if their actions cause any harm to the children. Ultra Orthodox parents who make their kids perform extreme rituals should be warned in the same way that other parents would face the law if, for example, they had beaten a child. The method of shunning discourse through labelling people as Islamophobes is working in favour of these Islamist groups. It is therefore a responsibility of society to deliberate on any harmful practices of groups in the same way cults are checked for any violations of human rights in the United States and Europe. 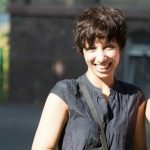 Khadija Khan is a journalist and commentator based in Germany. You can follow her on Twitter. Liked it? 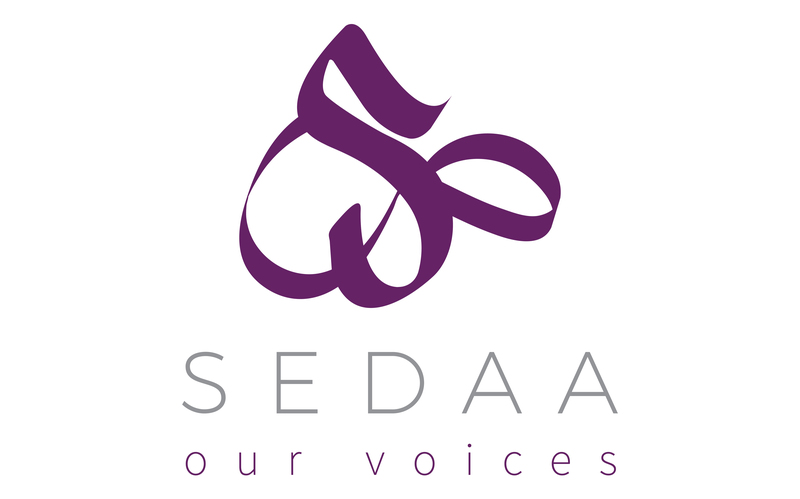 Take a second to support SEDAA - Our Voices on Patreon!